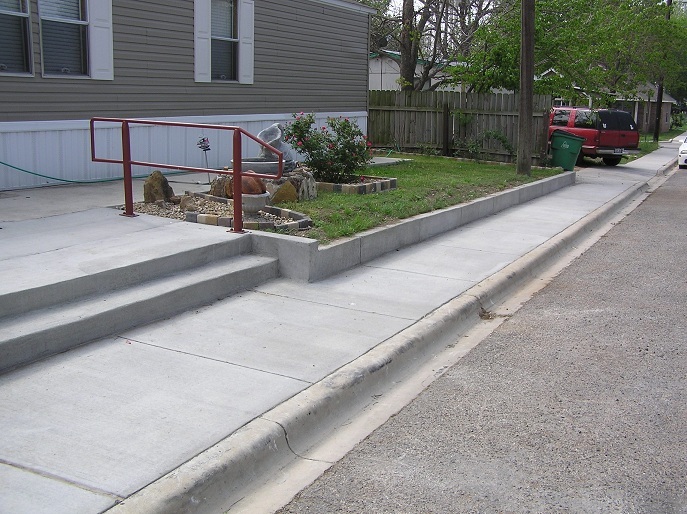 Sidewalk Pictorial :: BEFCO Engineering, Inc. 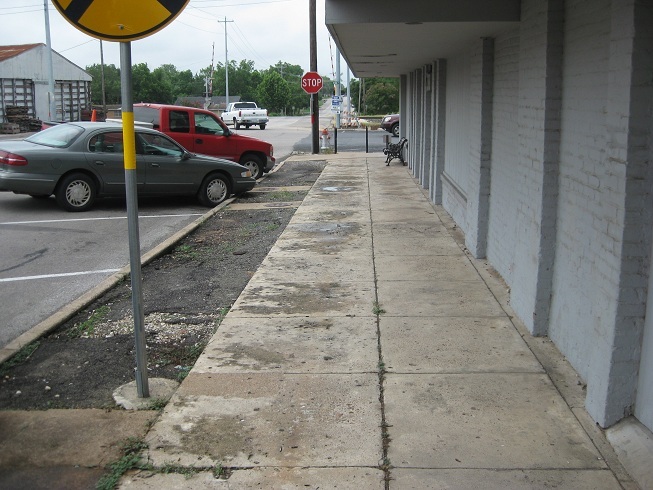 Figures 3, 4, and 5 were taken before, during, and after the City of Flatonia’s 2008-2009 Sidewalk Construction Project. 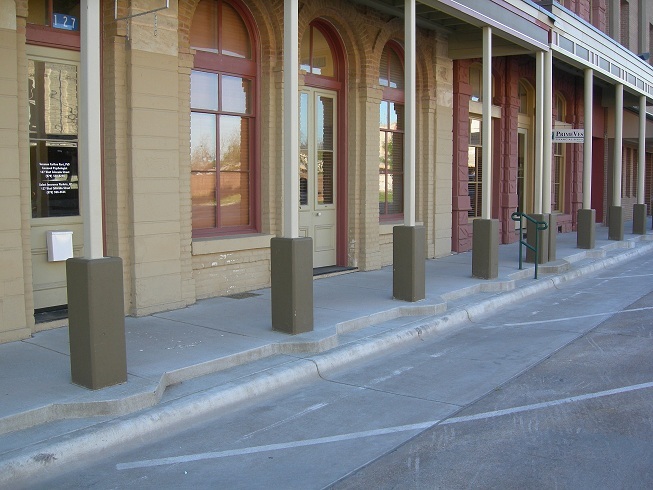 The purpose of the project was to enhance the downtown area and provide safe pedestrian access that was compliant with current Texas Accessibility Standards. 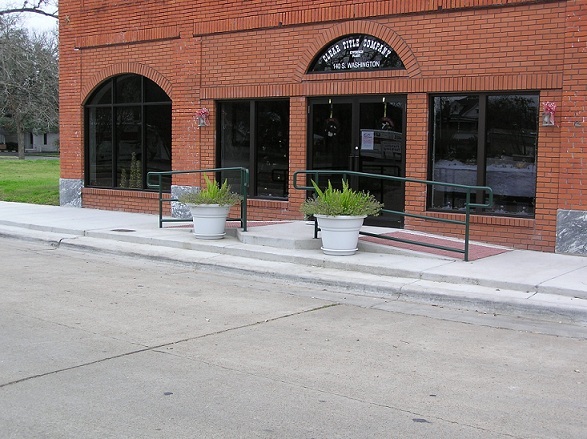 Total construction cost of the project was approximately $350,000. 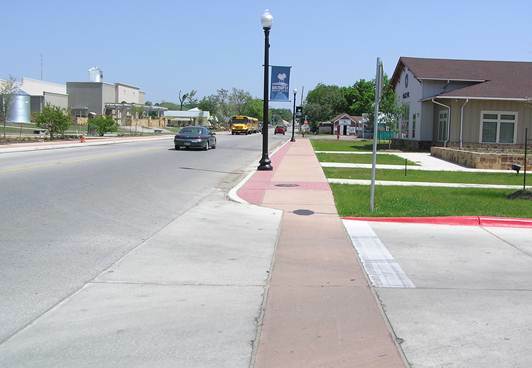 The sidewalks shown in Figures 6 and 7 were part of the Texas Department of Transportation Walking Trail Enhancment Project in the City of La Grange. 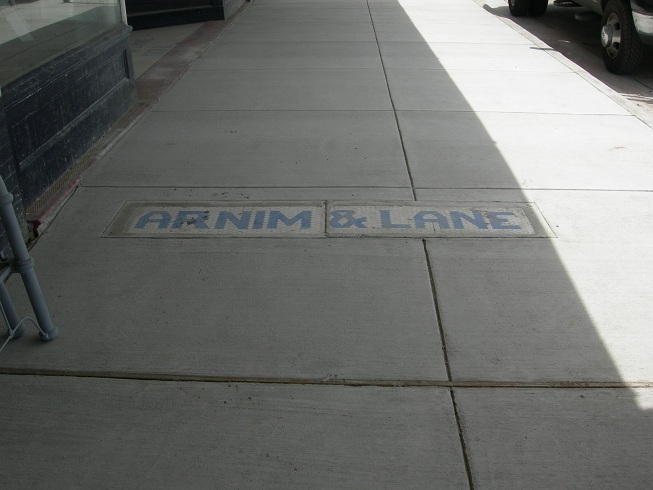 The goal of the project was to improve existing sidewalk conditions in the downtown area. 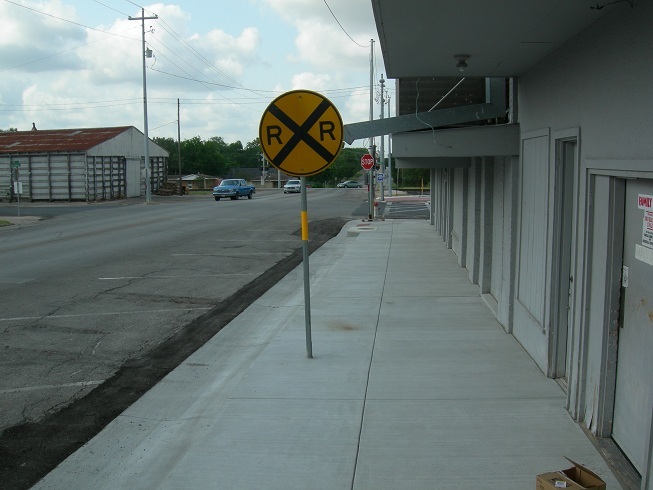 Total construction cost of the project was $365,000 divided over two phases. 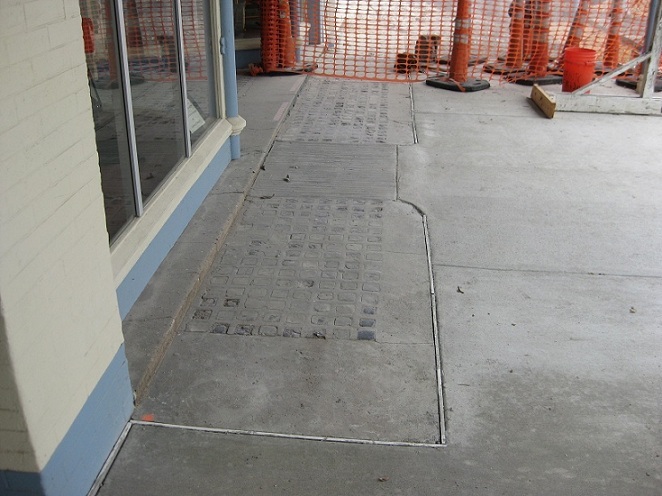 The sidewalks shown in Figures 8, 9, and 10 were constructed as part of the 2008-2009 Main Street Sidewalk Project in La Grange. 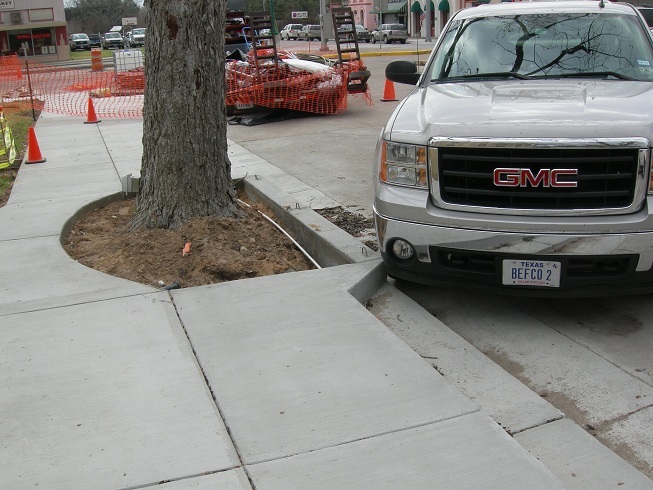 The goal of the project was to rehabilitate the sidewalks located in the downtown area and improve accessibility. 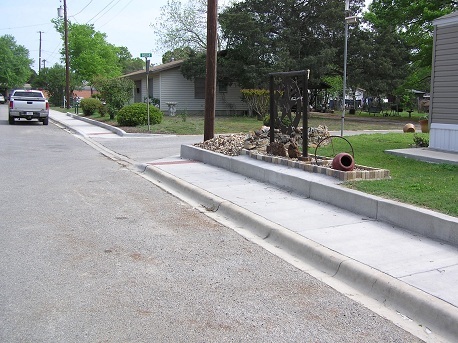 The project was funded by the Texas Capital Fund with an approximate construction cost of $200,000. 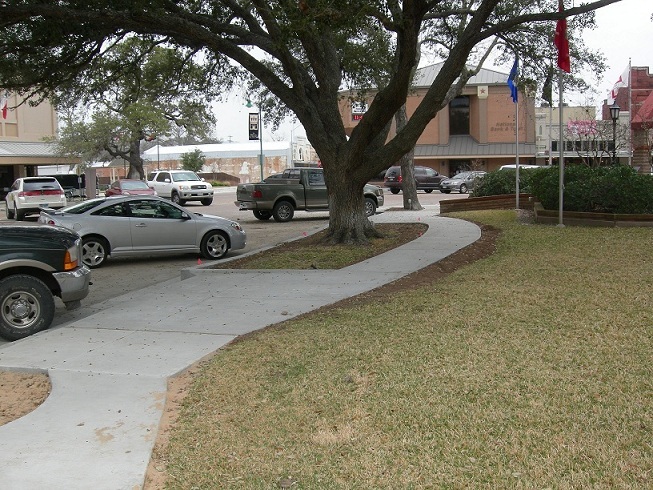 Figures 11, 12, and 13 were taken before and after the City of La Grange’s Walking Trails Enhancement Project funded by the Texas Department of Transportation. 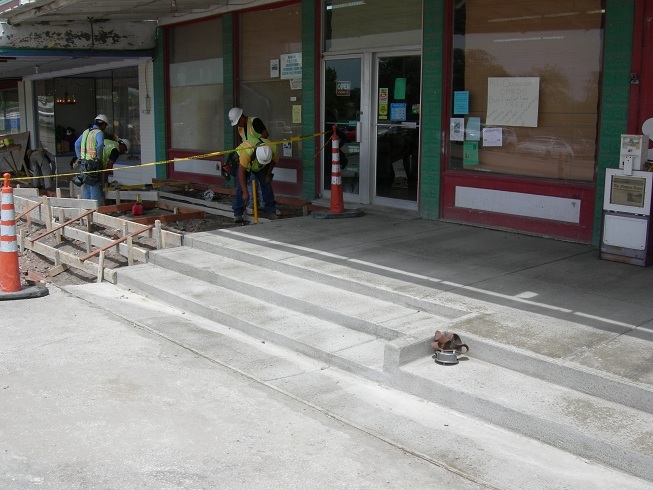 The purpose of the project was to improve existing sidewalk conditions in the downtown area and to construct new sidewalk sections connecting the downtown area to the public library. 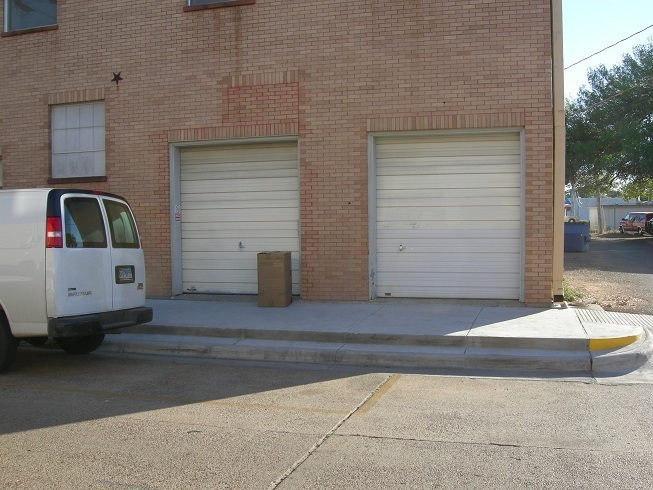 Total construction cost was approximately $365,000 divided over two phases. 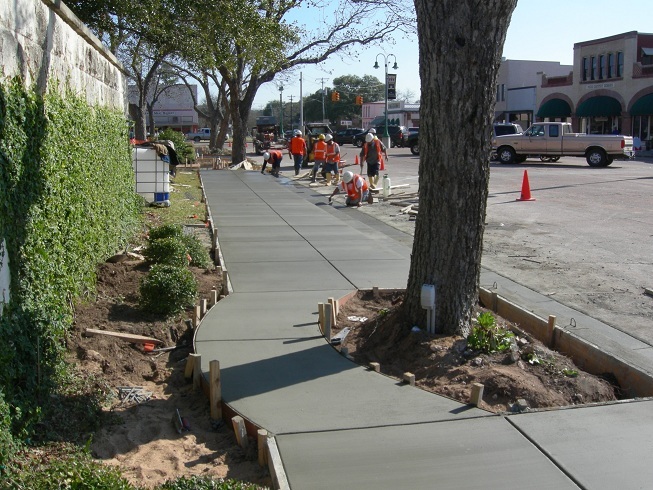 Figures 14, 15, and 16 were taken during the 2010 – 2011 Texas Department of Agriculture Main Street Sidewalk Project. 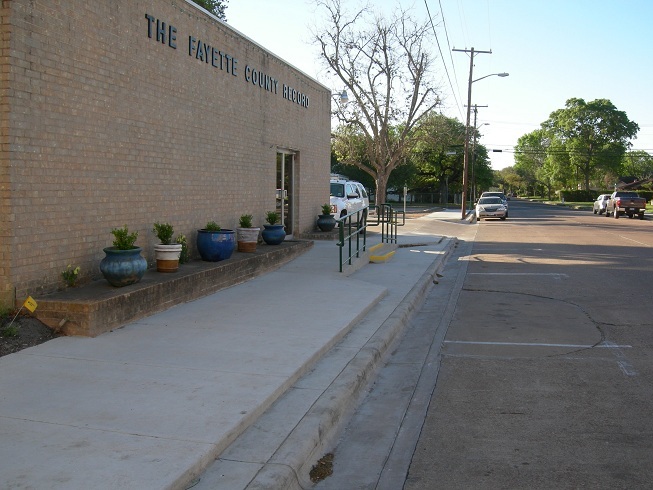 The purpose of the project was to improve accessibility and enhance the overall appearance of the sidewalks surrounding the historical Fayette County Courthouse in La Grange. 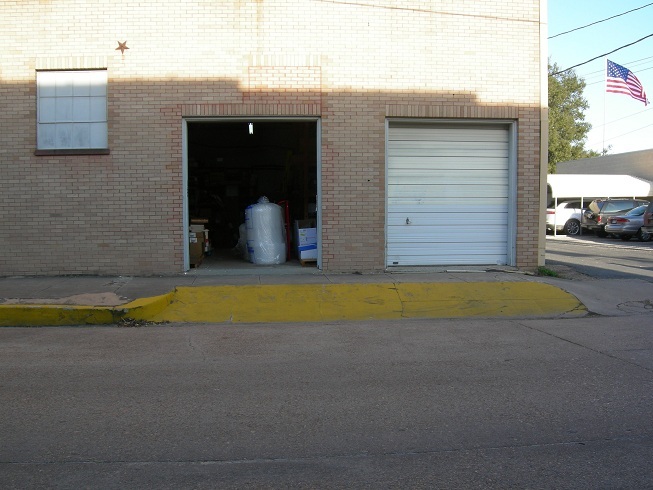 Total construction cost of the project was approximately $150,000. 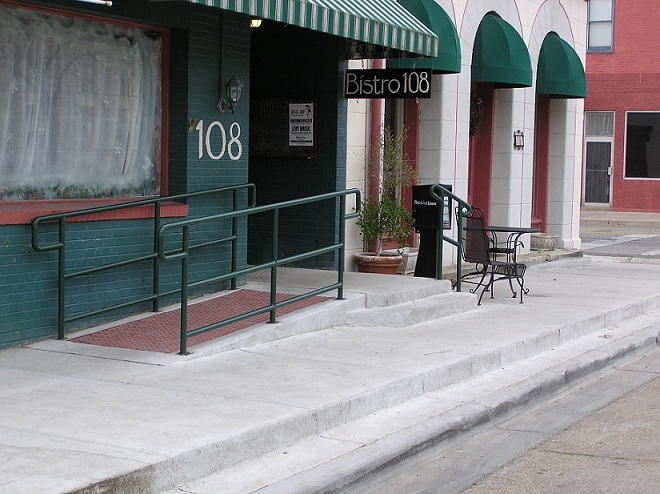 Figures 17, 18, and 19 were taken before and after the City of Luling’s 2010-2011 Safe Routes To School Project. 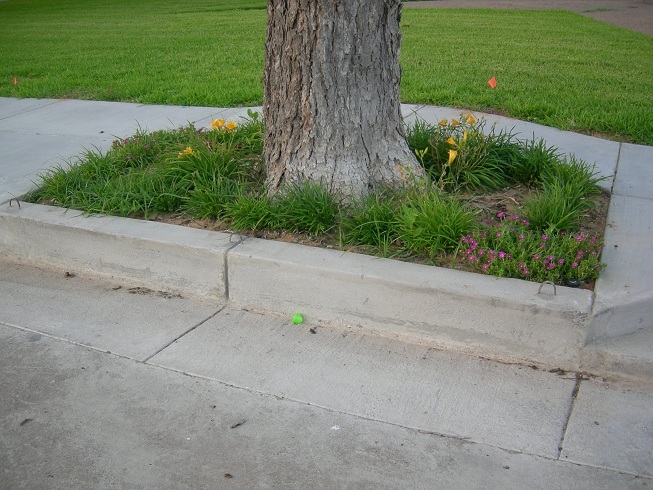 The goal of the project was to enhance the quality of life by protecting school children from traffic and providing safe access to school. 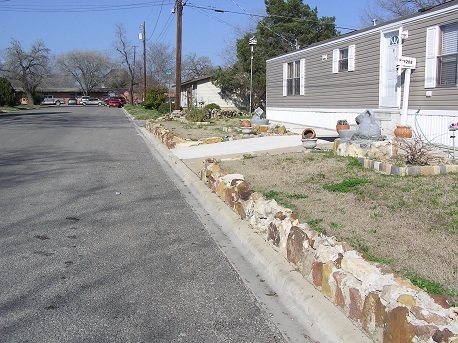 The project was funded by the Federal Safe Routes To School Program and administered by the Texas Department of Transportation. 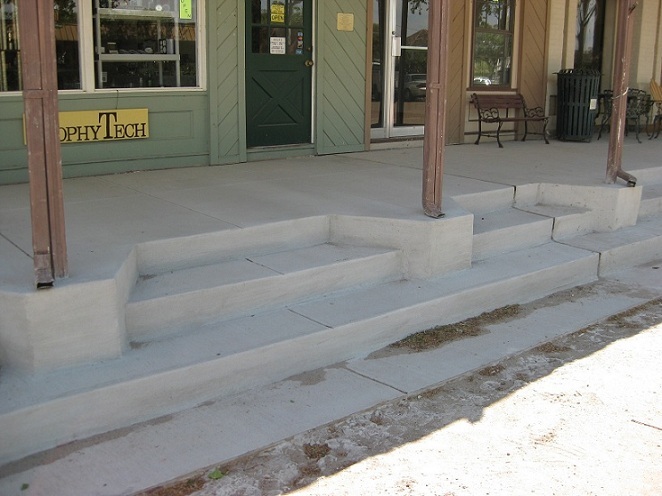 Total construction cost was approximately $540,000. 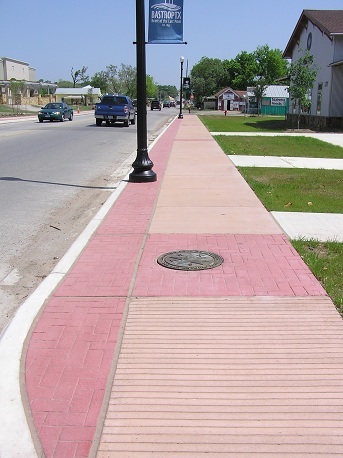 The sidewalks shown in Figures 21 & 23 were constructed as part of the City of Schulenburg North Main Street Sidewalk Project in 2011. 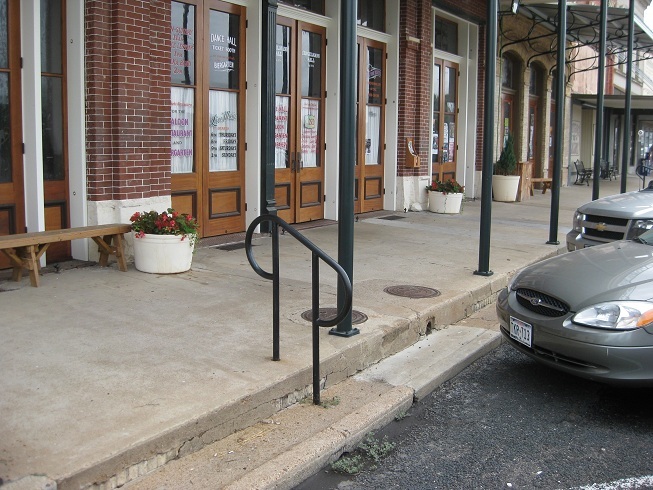 The goal of the project was to rehabilitate the sidewalks located in the downtown area and improve accessibility to multiple businesses along North Main & Lyons Avenue. 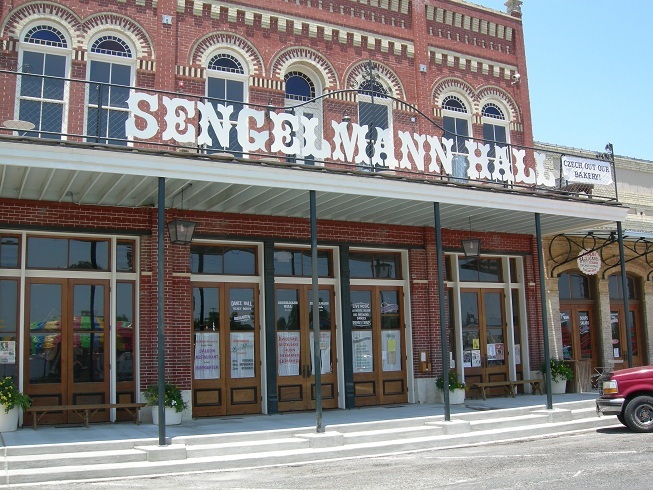 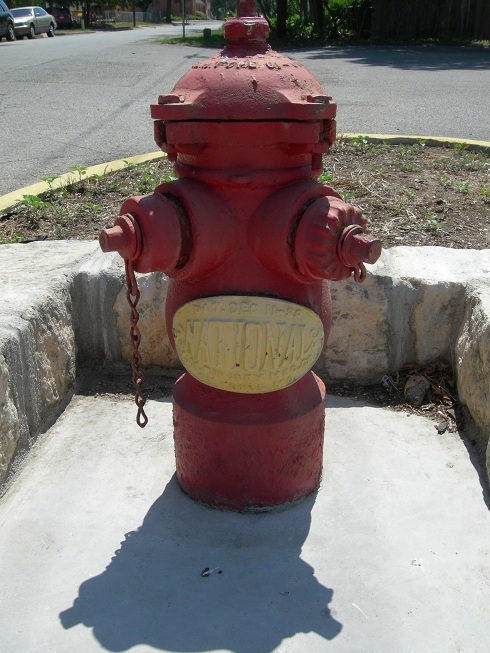 The project was self-funded by the City of Schulenburg at an approximate construction cost of $125,000. 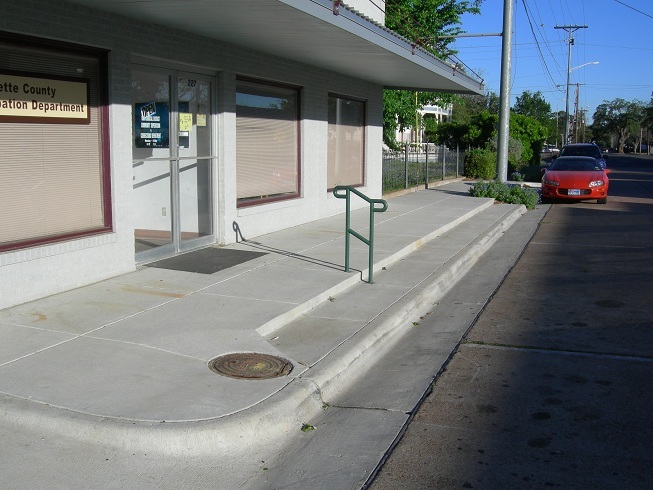 Monolithic sidewalk and curbing from building face to street edge. 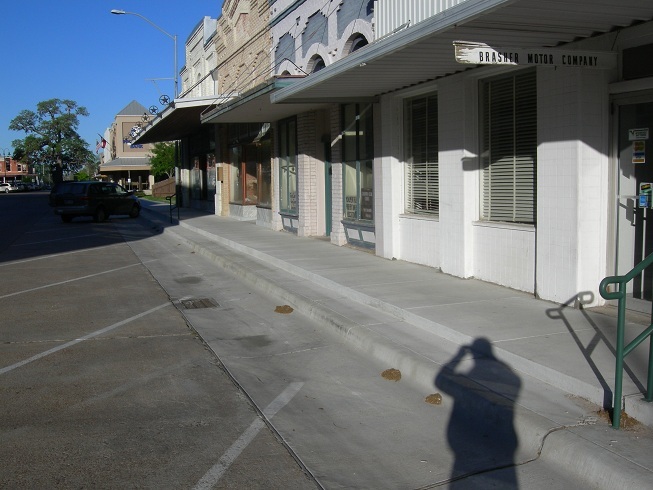 Figures 22 & 23 were taken before and after the City of Schulenburg’s North Main Street Sidewalk Project. 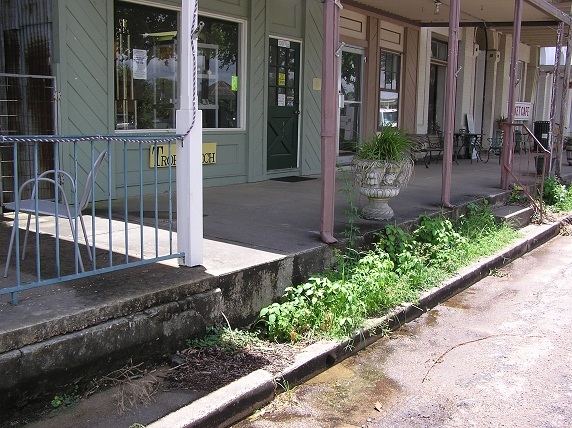 As illustrated below, the sidewalk project and individual business owner has enhanced this area of Downtown Schulenburg.